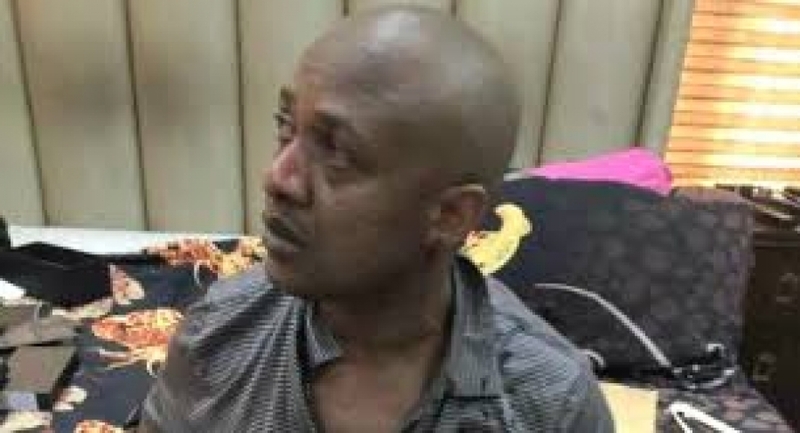 The move by the lawyer of notorious kidnapper, Evans, Olukoya Ogungbeje, to sue EFCC and others over human rights violation has been dismissed by the court. Justice Ibrahim Buba of the Federal High Court in Lagos dismissed two fundamental rights applications filed by Evans' counsel. The EFCC however responded by calling the applicants’ applications 'frivolous and lacking in merit'. Justice Ibrahim Buba did not only throw out the case, he also awarded a total cost of N500,000 against the two applicants in favour of the EFCC and other respondents.